Most of us work in offices north of the river. However, South London is becoming more and more popular with prospective tenants. This week we’ve picked 5 hassle-free offices south of the river for you to choose from. 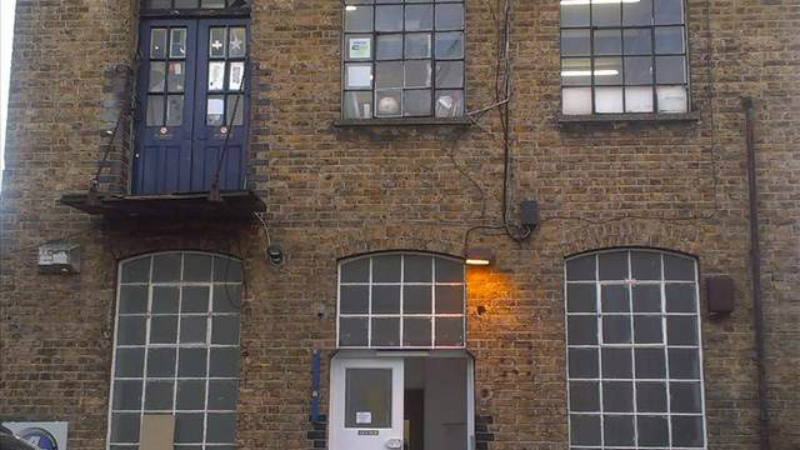 This recently refurbished office space is located a stone’s throw from Peckham. 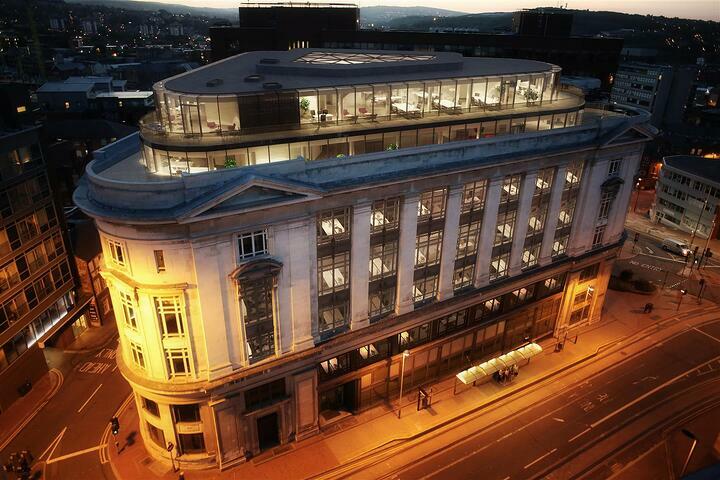 The space offers a wide range of office spaces - from self-contained studios to workshops. With 24-hour access and non-branded offices, this space is ready for your business to put its own stamp on it. 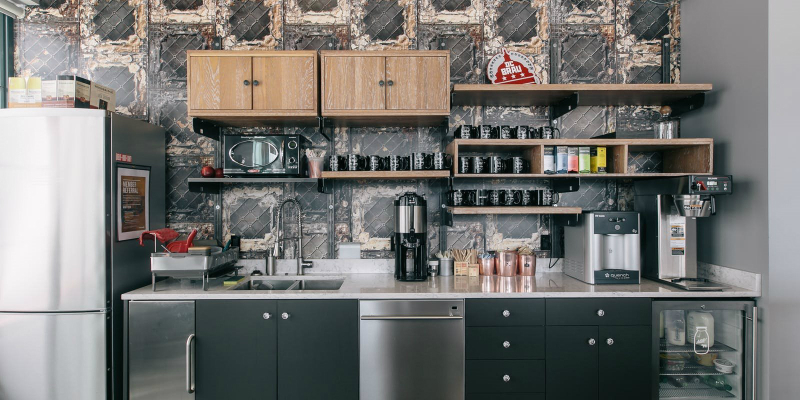 Plus as a tenant, you will have an on-site kitchen and on-site parking. This self-contained high-spec office is split over ground and lower ground floors. 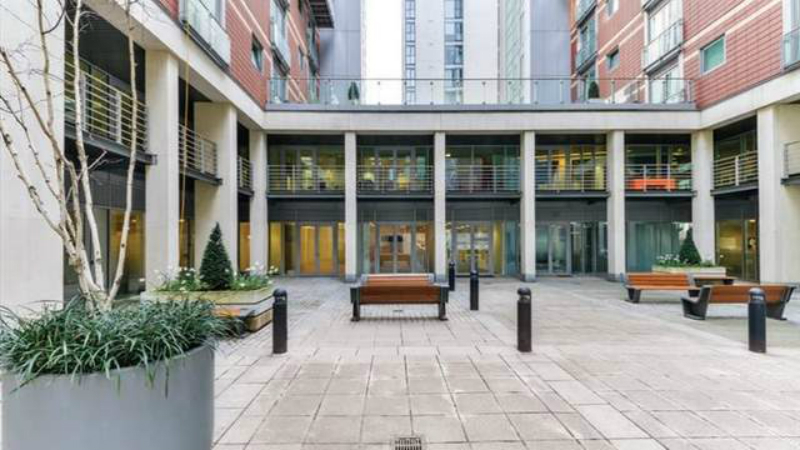 The offices look out onto a landscaped courtyard and are situated 80m from the River Thames. It’s located in a great spot for a summer lunch walk to keep your staff motivated. 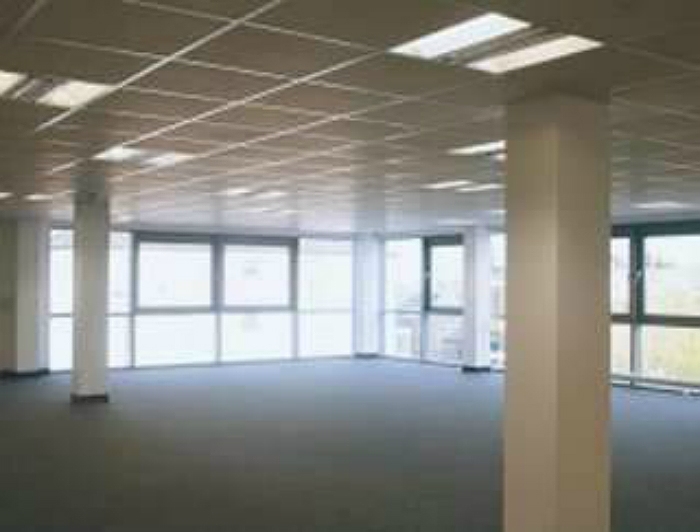 But that’s not all - the office space is well-lit with natural light, creating a productive environment for your workforce. If I were to describe this office in one word, I would use ‘stylish’. With state-of-art furnishing and a complementary colour palette, this office will definitely appeal to creative or media businesses. Plus, tenants benefit from the following amenities: private offices, conference rooms, kitchen pantries and pet-friendly policies. This space truly has it all. In a charming riverside setting, the office space gives tenants access to a wellness area for when you need a break and outdoor spaces created to inspire you and your team. 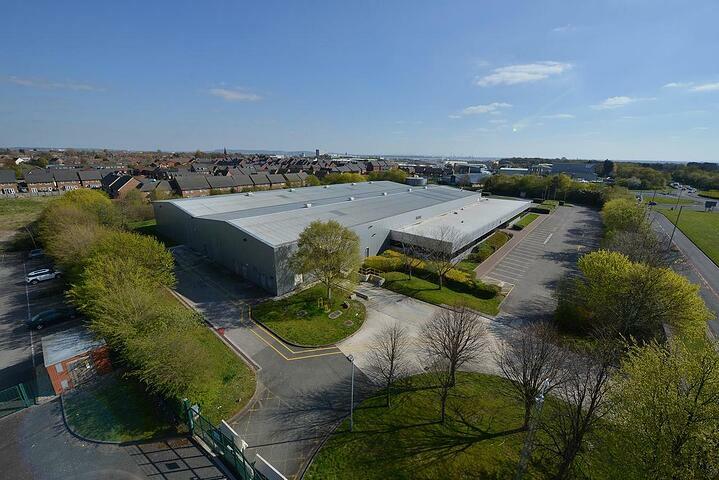 This rare find is an office space which could be a great home for an expanding ecommerce business. With storage and warehouse facilities on-hand, accommodating short-term fluctuations in stock, or allowing tenants to increase or decrease their space in-line with business demands or staff requirements, it’s a great space for a firm that needs a London location with storage facilities. 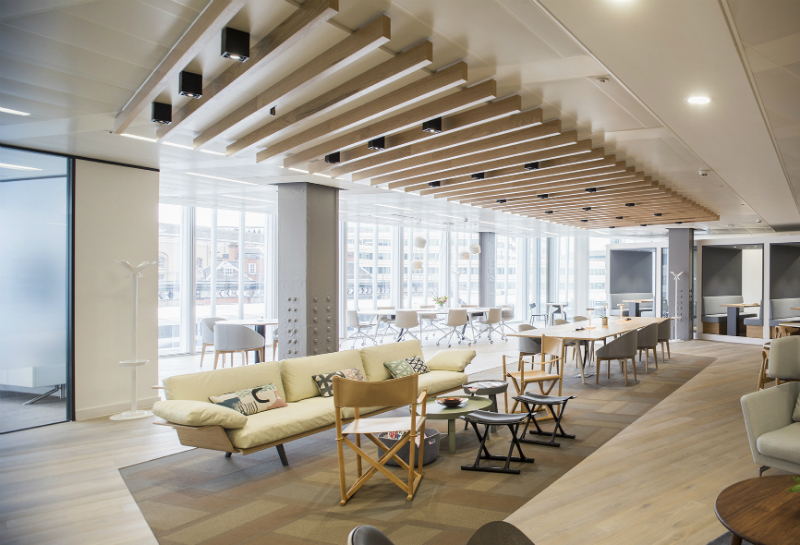 A state-of-the-art business centre located minutes from London Bridge Station – it is perfectly situated for firms seeking a vibrant area with an entrepreneurial buzz. Plus, meeting rooms you can book on demand and private workspace are available. Also, you can take advantage of a local phone number and call answering.